Included here is the Large Consumables Kit, which includes tips / electrodes, shield Cups and Gas distributors - this allows you to immediately get everything you need for cutting metal and at the same time save money without needing to purchase components separately. Pretty heavy - complicates transportation. This model from R-Tech is equipped with thermostatic protection with a powerful built-in fan, which allows you to work with the cutter for a long time without interruption. Ideal for those people who are looking for a reliable tool for professional use. The handle of the device has a rotatable mount so that it can lie on one side, which is very convenient for storage. Rather small operating current range. The Draper plasma cutter will be a good choice for those seeking the balance between the specs, dimensions, and price. It can easily handle the average load during the day, and also supports cutting metal of up to 12 mm. There is a scale with current indices that allows an inexperienced welder to set up a device for cutting metal of different thicknesses more accurately. LCD display is not well-readable in bright sunlight. The Goldpower CUT-50 can be a good option for those who are looking for an inexpensive and high-quality model for metal cutting. 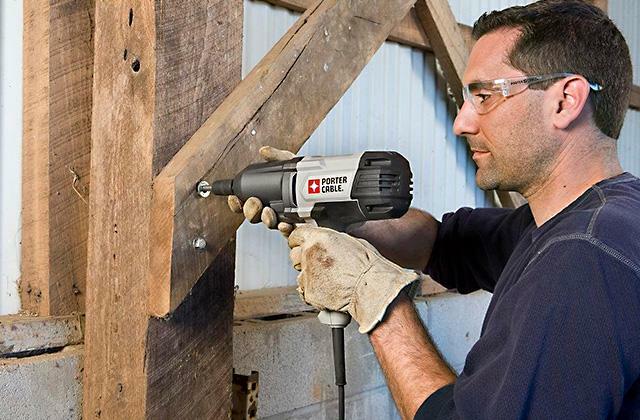 Built-in protection minimizes the risk of a tool coming out due to sudden changes in the electrical network, as well as in the event of short circuits. Automatic voltage compensation guarantees a stable output current, even if the mains voltage differs by ± 10% from the norm. Some users complain about the poor quality of body paint. If you want to purchase the easiest and most practical cutter for frequent field work, this model should be an easy choice: it boasts an amazingly small weight of only 9 kg, while it is not inferior in performance to larger and heavier counterparts. A reinforced cable that this plasma cutter's fitted with features a high-quality insulation allowing it to successfully resist deformations and bending even under extreme loads. Earth lead and mains cables are long enough, which is highly important if mobility is your concern. There are no marks near the current switch, which might complicate setup a bit. 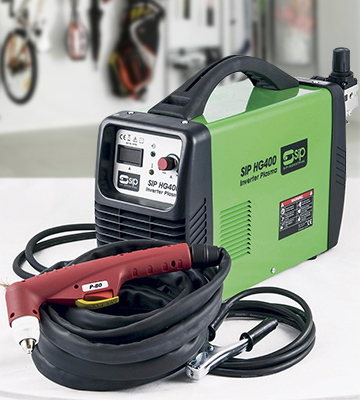 The SIP portable plasma cutter can work with the air pressure up to 6 bar, which allows faster and more efficient metal cutting. In addition, the model has a two-year warranty, which distinguishes it from most of the competitors. Plasma cutters have always typically been pretty heavy devices. This is no surprise, of course, as they deal with a lot of energy, and thus require heavy components. The heavy nature of such devices tends to greatly reduce their portability, which in turn reduces their flexibility of use. Yes, plasma cutters can work just fine in a stationary positions, but they can prove to be less than useful if you can't easily transport them to a needed location. The R-Tech P30C Plasma Cutter is one of a new generation of plasma cutters that is meant to be much more flexible in use by being lighter, and thus more easily transportable. 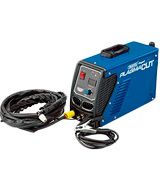 This lightweight plasma cutter features 24v 13A input, and is able to easily cut through 8mm of steel, proving that this lightweight and portable plasma cutter is certainly not lacking in the power department. The device includes a 4.5m cutting torch along with an earth lead, giving you flexible use of the torch and not being restrictive on where you can use it. The 30 amps of cutting power gives you plenty of power to cut through most steel sheets that would be encountered, which is quite powerful for a device of its size. Most users should not find its cutting power to be lacking in any way. 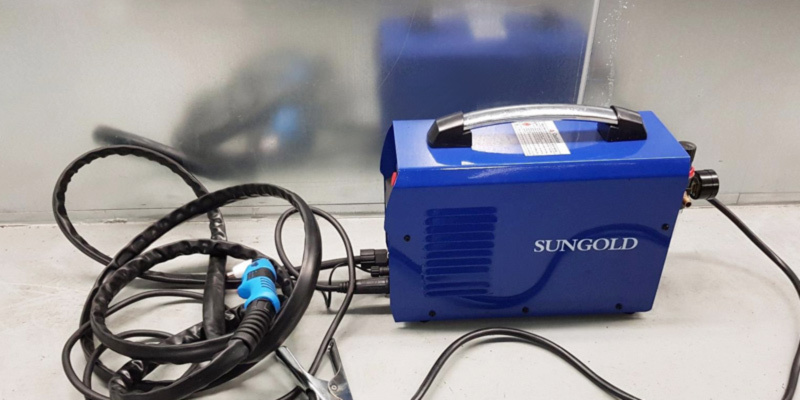 This powerful yet lightweight plasma cutter is far from being a barebones device, as it includes plenty of features that help make it a superb value. One of the best features is its high frequency arc starting, giving you immediate cutting power without needing a prolonged warm-up period. 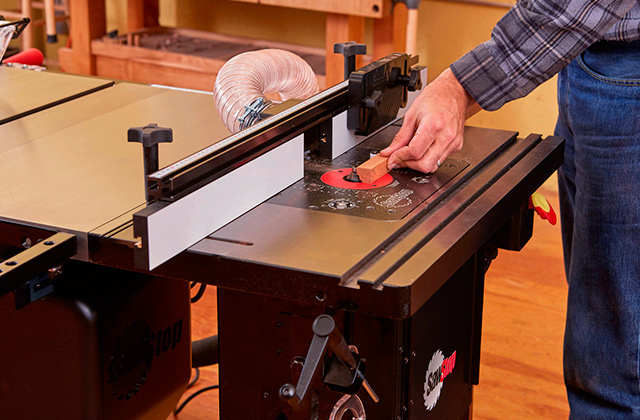 The power to easily cut through 8mm is no small matter, and what's better is that this provides an extremely clean cut. The device is actually powerful enough to provide a severance cut through up to 12mm of steel, along with a 6mm clean cut on alloy and stainless steel, proving the device's flexibility. Plenty of other features are included in this plasma cutter. The device contains a digital display that gives you readings on the current amps setting, making it easy to calibrate. There is also a built-in cooling fan with thermostatic protection, guaranteeing that the device does not overheat due to prolonged use. The quick fit torch along with consumables included provide everything that you need in one kit, preventing you from needing to spend additional money on consumables and other items just to get started with it. For anyone looking for an easy-to-use, portable, yet quite powerful plasma cutter, this model is certain to provide you with what you need. Draper Tools Ltd is a British manufacturer and distributor of various tools for professional and consumer use. This is a well-known company and it is famous for its quality goods (garden, power, electric tools etc). The history of Draper Tools starts in 1919 and many things have changed since those times, technological progress took its place, but the company continues to thrive thanks to the one thing, which remains the same, the golden rule since 1919: Guaranteed Quality. 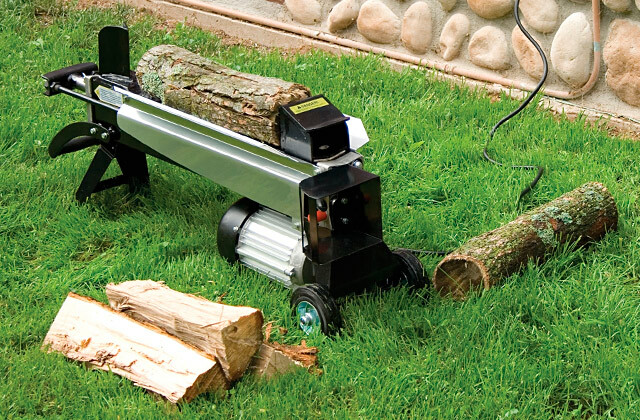 This Draper cutter is one of the most inexpensive models in its power category. You can barely find a cheaper plasma cutter with this rate of power and such an astonishing efficiency coefficient. Having bought the Draper tool you'll be stricken at the effectiveness of this cutter. This model is equipped with a real novelty, the re-engineered trigger head torch attachment. This new torch trigger is detachable, thus it’s easy to adjust the handle; it's very convenient that it also operates in both finger and thumb stances. If you were looking for a plasma cutter for your home or garage (or the place where it is not enough space to manoeuvre) the Draper Expert IPC40 will be an ideal solution due to the small dimensions of its torch head. This item is compact and at just 460x270x345 mm, it’s easy to store it behind your garage racks and shelves. Its weight is just 10 kg and it means it’s one of the most lightweight plasma cutters on today’s market. Any owner of this model will agree that it is also an amazing choice for handheld use. You can just pack this Draper cutter and bring it anywhere you like, whereas most of the similar cutters of this power and gas flow rate are heavy and barely movable (it’s troublesome to carry more than 20 kg with your bare hands). 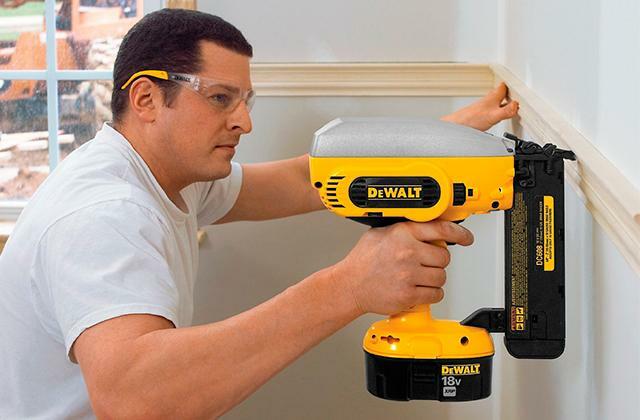 This appliance comes bundled with a plasma torch, earth lead and clamp, air regulator, air hose, chipping hammer with a brush, and a face mask. Also, it's backed up with a 1-year warranty. According to the manufacturer’s rating, this appliance is able to cut up to 12 mm. Maybe it’s not enough for some professional work, which can require thicker metals, but it will be surely enough for any DIY project. 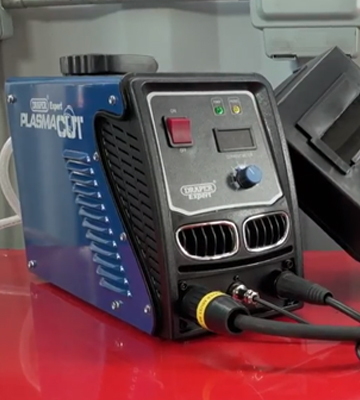 This plasma cutter is easy to use and even a newbie can make a few trial cuts to grasp the correct range of usage, and once you had it figured out, the work runs smoothly. But there is one more useful feature that really distinguishes this cutter from all others: the thermal overload protection, and it means the system mechanically inhibits its duty cycle when the temperature reaches undesirable rate. This feature averts overload and damage to the interior details. If airflow is unstable, or the temperature has reached its maximum permissible rate, the system will automatically shut off to protect itself. This item requires an air compressor delivering a minimum of 8.8 CFM for the right operating process. 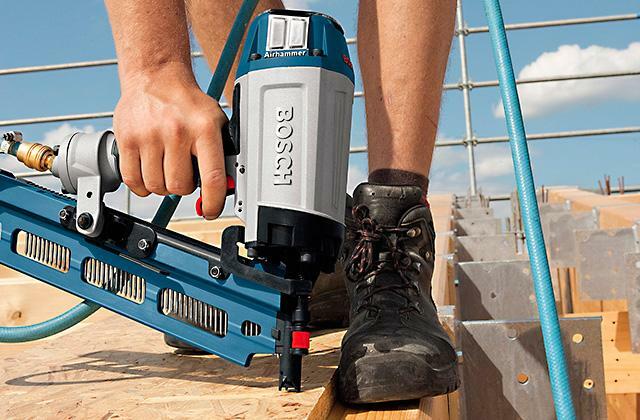 The cutter is featured with the microprocessor-controlled inverter technology and thanks to it, the tool combines compact dimensions and low weight with excellent cutting performance. This plasma cutter is suitable for cutting any electrically conductive material. The Draper Expert IPC40 is an amazing example of a combination of power, portability, and affordability in one item. This tool is one of the best plasma cutters on IGBT technology and it will be a good choice for any DIYer. This Sungold model is an outstanding representative of the new age of plasma cutters. This apparatus is endowed with a maximum gas flow rate of 3.5 bar, and it means this cutter is able to slice metal as good as any more powerful one. 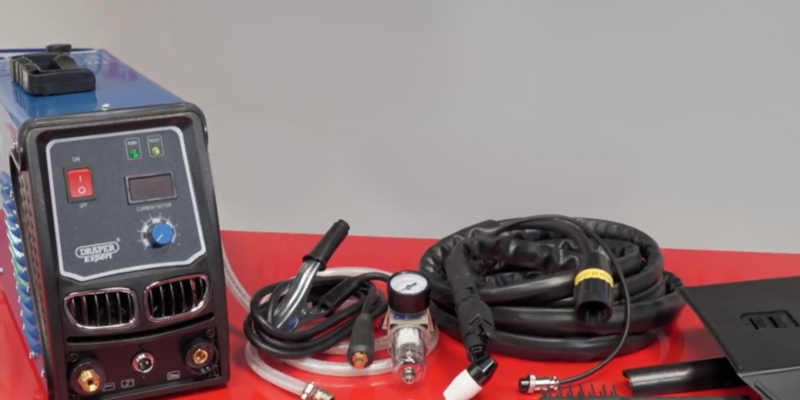 The Goldpower CUT50 welding tool is equipped with the IGBT inverter soft switch to provide more stable performance, a DC output, and a digital LCD screen that simplifies the reading of the air pressure on the front panel. The tool is very convenient even for inexperienced users since current and indexes of the air pressure light keep you updated on your unit's operating conditions. Moreover, this cutter is endowed with strong interference resistance, which guarantees stable cutting current, steadiness, and continuous current regulation with the intensive arc; all of this facilitates the use of the tool. This welding tool is waterproof and has a shield from electric shock, which makes it safe and durable. 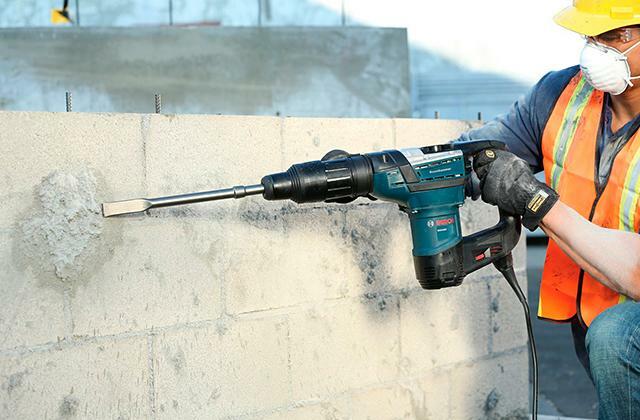 The tool is an economical one and its high duty cycle requires less power consumption. And despite the fact that it is thrifty it is much more productive than the conventional cutting apparatus thanks to its high cutting speed (the tool cuts smoothly and you don't need to perform any polishing work), high temperature, and high energy plasma draught. Less maintenance, less toxic gases, less cleaning, less fire hazard, this welding tool is really a discovery for any DIYer. The Goldpower CUT50 max cutting thickness is 15 mm, which is a very good rate for the tool with a pressure of 3.5 bar. This rate is also good compared to any other plasma cutter. The model is suitable for cutting rustproof steel, some kinds of copper alloys, iron, and aluminium, so it is a versatile and multipurpose tool at a nice price. 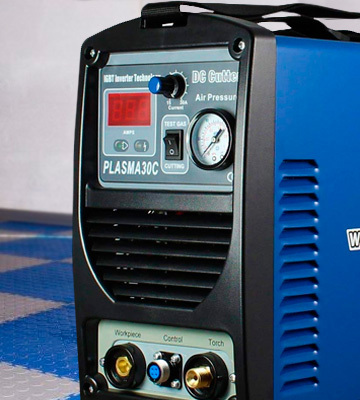 There are some more features that make this plasma cutter even better — it has a built-in over-heat protection (shuts the cutter down if it exceeds the specified temperature), over-voltage protection, under voltage protection, and lack of compressed air pressure protection. As we've said before, the CUT50 is IGBT tech, not MOSFET. An IGBT tool is more transcendent and more stabilized than the MOSFET one. The MOSFET appliance can cut less than IGBT, too. If we go into listing the differences, the IGBT tech is above the MOSFET tech in the following aspects: peak current capabilities, forward resistance, temperature drift switching speeds and response time, logic level switching and isolation, gate capacitance oscillation, cost, effectiveness at higher voltages, and heat dissipation requirements. The front part of the welding machine is equipped with a large cooling fan, which is very important in plasma cutting; a bigger cooling fan will let the cutting tool work longer. This model's cooling fan is 20% bigger than that of its usual competitors, and this is one more detail that brings the Goldpower CUT50 better performance. Taking into account all the benefits, we can boldly say that this item is one of the best plasma cutters on the tools market, and this machine simply costs every penny you've paid for it. Metal cutting tools have to be heavy duty due to the nature of their use, but sometimes they tend to trade in their heavy duty nature for durability. Anyone who has a lot of experience with metalworking can tell you that tools break down all the time, which can be a big problem. For such tools, there are any number of causes of such breakdowns, but one of the biggest is that they tend to not be able to withstand the rigors of use over extended periods of time. Such tools have a tendency to overheat when used extensively, which severely cuts down on their lifespan. 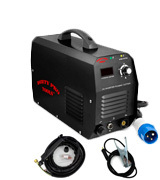 The Dirty Pro Tools CUT50 Plasma Cutter is a device that was made with durability in mind. This heavy-duty plasma cutter features a cooling system that is meant to help extend the lifespan of the device, including a large cooling fan which is quite effective and ventilating the heat out of the interior. Along with the overheating protection, the device also contains built-in automatic voltage compensation, as well as auto-protection of over-voltage and over-current, ensuring that you aren't pushing the device past its limits. Such features are a welcome addition and should help extend the overall lifespan of this plasma cutter. The durability of this device doesn't mean that it lacks in power. 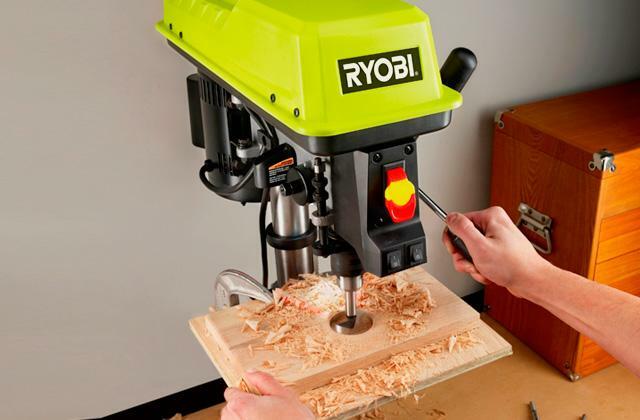 In fact, this device offers 1.8 times greater cutting speed than most conventional cutters, giving you a powerful tool to use. This cutter was designed to cut through any number of metals quickly, including stainless steel, copper, aluminium, and many other metals and alloys, ensuring that you always have enough power to cut through whatever necessary. The unit includes a wide working voltage range, along with strong adaptability to the power grid, giving you consistent performance even in the event of voltage fluctuations. 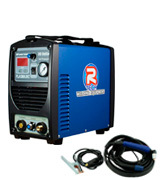 Many other features are included in this powerful plasma cutter. 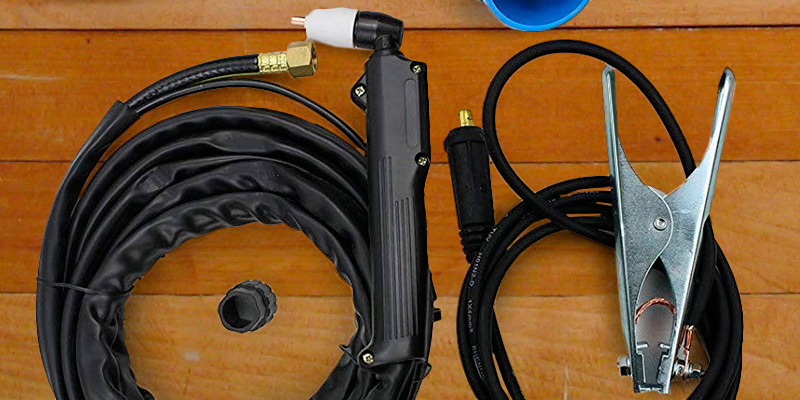 The device comes with a load of accessories and materials that help make it ready to use immediately, including a ground clamp with a 2.5 meter cable, a 3 meter plasma cutting torch, gas regulator, electrode, as well as tips, cups, and other accessories. Basically, everything that you need to get started is included, so you shouldn't need to waste time or money buying additional items just to get started with using it. Anyone in need of a powerful and heavy-duty plasma cutter should be pleased with the performance and durability of this model. SIP Industrial Products is a British manufacturer focused on welding and compressed air products. This company was founded in 1968 and the goods from this brand fit all kinds of welding work and meet the requirements of both DIY amateurs and professionals. For almost 50 years this manufacturer has been supplying the market with quality equipment. SIP knows for sure how to choose the right tool model for required work and how to get the decent result from each machine. 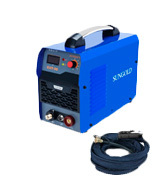 No matter what kinds of welding accessories you need (welding machine, air compressor, generator etc), SIP will provide the whole range of welding equipment and you can be sure that any product you chose will be of fine quality and durable. 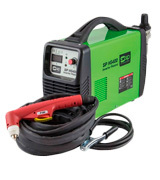 The HG400 is an outstanding representative of the new SIP welding collection, and it is a high-quality welding equipment for heavy-duty applications, which makes it more durable and reliable. With a maximum cutting capacity of 10 mm (and 12 mm of severing) this SIP 05785 has a 20-40 AMP output current and 40 AMP output 60% duty cycle. With 5.3 CFM average air consumption and 4.5 bar compressed air pressure, this cutter stands among the most powerful and efficient ones. 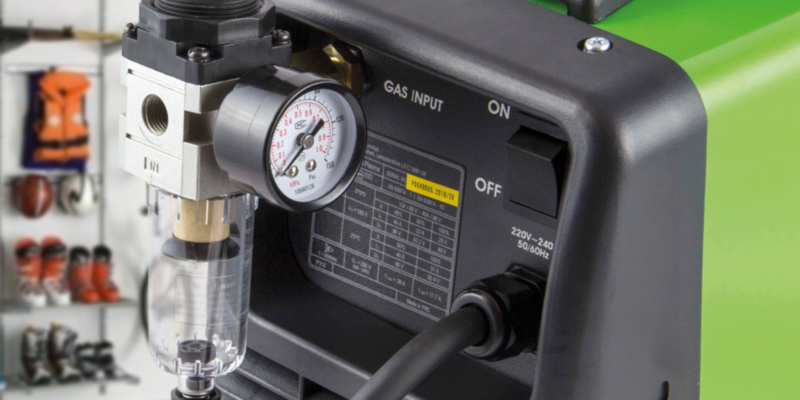 But there is one more thing that gives HG400 a big advantage and distinguishes it among other similar models, it's the adjustable gas flow rate (pressure) from 3 to 6 bar, which is a really convenient feature and a fairly rare one. With the maximum pressure rate of 6 bar, it's probably the most powerful plasma cutter in its weight category (its weight is just 9.8 kg). 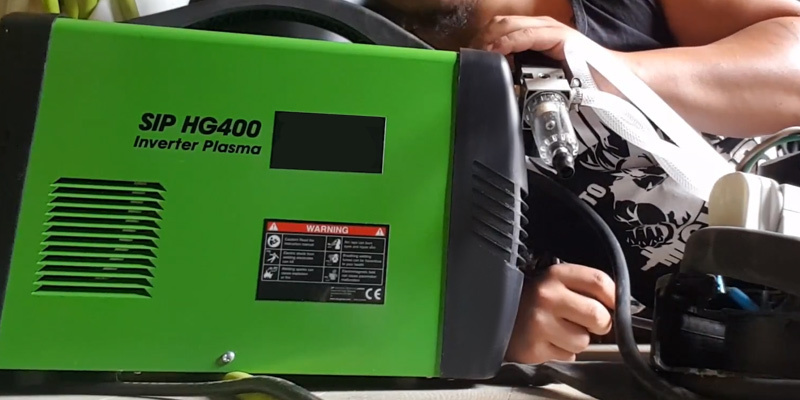 The newly modified SIP HG400 uses an Inverter Plasma technology, which is ideal for consistently clean and highly accurate cutting of conductive materials including steel, stainless steel, copper, bronze, and aluminium. The SIP company is widely-known for its cutting-edge technologies and the HG400 model is not an exception. It uses the IGBT technology (insulated-gate bipolar transistor). This is a three-terminal power semiconductor mostly used as an electronic switch which, as it was engineered, came to combine high efficiency and rapid toggling. It shifts electric power in many applications. The IGBT is a semiconductor device with four alternating layers (P-N-P-N) controlled by a metal-oxide-semiconductor (MOS) gate structure without regenerative action. This item comes complete with a 1.8-m MIG torch, earth cable with earth clamp, hand-held face protection, contact tip, chipping hammer/brush, and 0.2-kg flux cored MIG wire, and it's perfect for use in garages, workshops, or in your home. 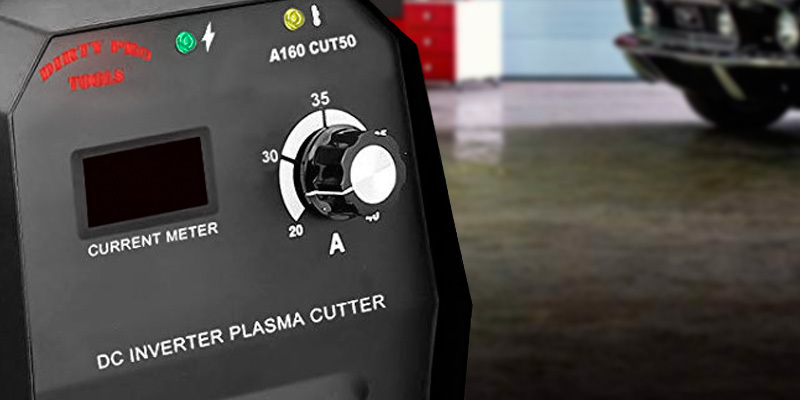 This plasma cutter is equipped with a thermal overload indication and a digital display for the user to see current settings; an adjustable cooldown time will also be an indispensable feature in the use of this cutter, even if you are not a pro. This item fits those who are ready to pay a reasonable price for efficiency and quality. There are various metal cutting tools that exist today and each of them has its benefits. For example, a hacksaw can cut a thin wall pipe, while an angle grinder allows cutting through thick metal pieces quickly and easily. So, what is a plasma cutter for then? 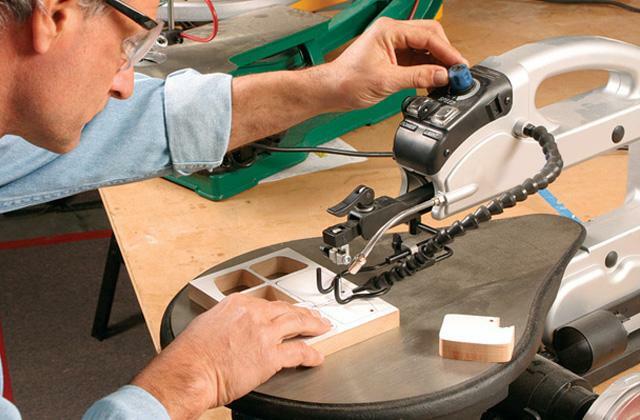 The answer is simple, for a finer, precision cutting. Angle grinders leave burrs, which require grounding afterwards and it is time-consuming. After all, with an angle grinder, you are able to do the only straight cutting, while a plasma cutter can cut following every movement of your hand. 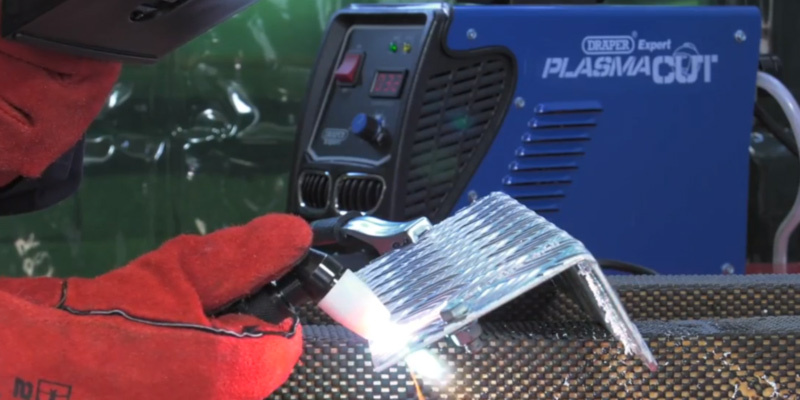 In this article, we've considered the main characteristics that are worth paying attention to when selecting a plasma cutter. The metalworking commonly includes cutting and welding. Hence, we recommend using a saw for a fast cutting, and get one of the MIG welders to quickly join metal parts and weld quality and uniform seams. Plasma cutters come equipped with transformers and inverters. As for the former cutters, they consist of mechanical parts and offer only the stepped adjustment of the output power and only in the off mode. This type of devices does not allow a constant voltage regulation, so the output voltage can drop under a high load. Yet, the main advantages of transformer models are their simple design that largely facilitates the maintenance, as well as their affordable price. As for the invertor cutters, they feature CNC controls for a steady output power adjustment regardless of input voltage jumps and the load. In addition, plasma cutters employ contact and contactless cutting types. 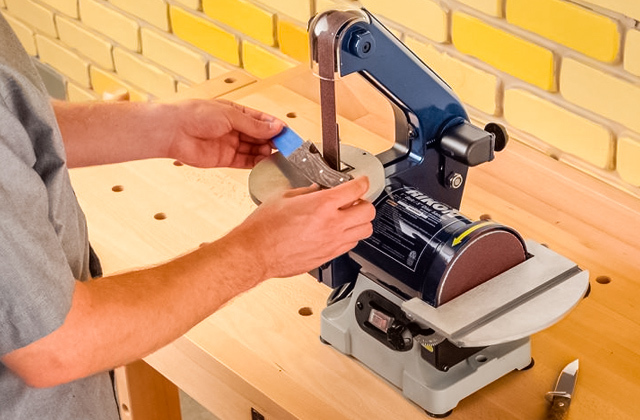 A contact cutting is usually used for the materials with 0.4 - 0.6" thickness, while contactless cutting is applied to 0.7 to 3" thick metalware. 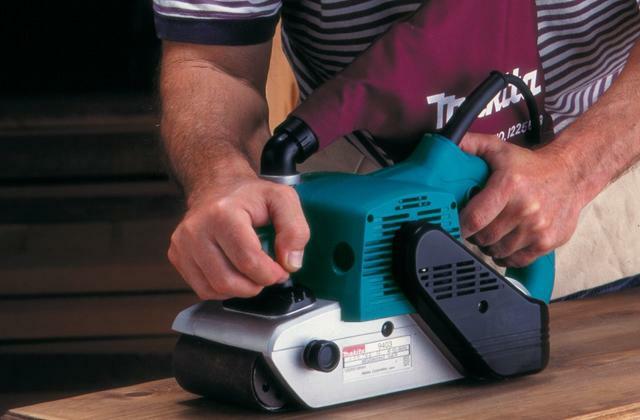 Of course, the utilized power is the main aspect of any power tool. As to plasma cutters, this power entirely depends on the output amperage. 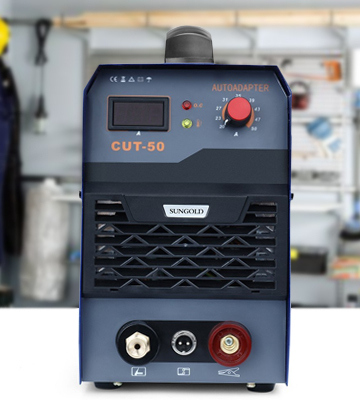 However, for these devices, the type of a power supply unit is crucial as transformer-powered cutters can cut metal with the thickness of up to 1.5", while inverter-powered are able to provide only the 1.18" max cutting depth. 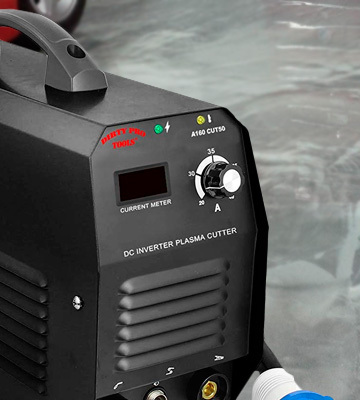 Despite the smaller cutting depth, the performance of inverter plasma cutters is enough for most tasks, so they are often preferred by beginners and even experienced users. Speaking of the operating principle of plasma cutters, they use the compressed air from a reservoir. The compressed air is pumped through a torch nozzle at 0.6-0.9 miles per second speed, where it gets ionized with an electric arc with its temperature reaching 50,000 °F for the metal melting. Thus, the higher is the amperage in the ionizer, the higher is the plasma temperature and the thicker metal pieces the plasma can cut. So, mind the type and thickness of the material you're going to cut when choosing the cutter. There are cutting standards that establish the ratio of metal thickness to the applied amperage. With that, nonferrous metals of up to 19 GA should be cut with 6А power, while stainless steel and ferrous metals are to be cut with 4А. According to this pattern, you need a welder with 50A amperage for cutting the parts of up to 1/2" thickness. The cutting speed is another important aspect, given that the thicker the piece, the slower the cutting. Also, pay attention to the cutter duty cycle. A full duty cycle is considered a 10-minute period. Thus, for example, "50А / 60%" means that the machine can work for 6 min at 50А, i.e. for 60% of the 10-minute interval. When the specified duty cycle is over, the cutter needs to be turned off to cool down, after that you can resume the operation. Some plasma cutters are convenient for having built-in compressors that supply the air to the torch. Such machines are compact and are usually used by household owners. 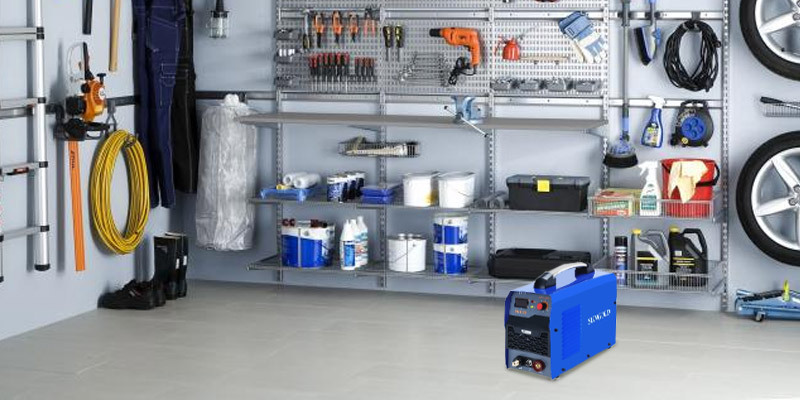 The models with external standalone compressors have a longer life cycle and are typically used on construction sites and at production facilities. The availability of an overheating protection is another benefit as it shuts the cutter down if it exceeds the specified temperature. 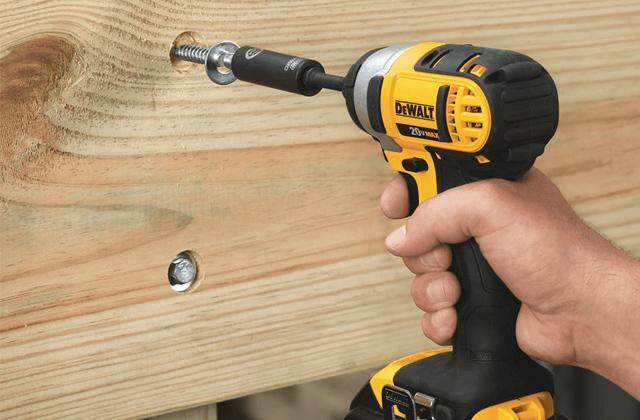 If you're going to use a cutter outdoors, consider the length of its air supply hose, which, if it is long enough, allows not taking the whole device outside. Nevertheless, some machines weigh 20-25 lbs, so they aren't so hard to carry outside. Finally, pay attention to the cutter accessories. Some models may come with a protective helmet or goggles, hoses for air tanks and tips for a contact welding. So, if you have a hard time choosing between two models, the accessories set may be the deciding factor. Q: Does any plasma cutter have a built-in air compressor? A: No, it depends on a plasma cutter model. Some of the models are equipped with an air compressor but most are not. 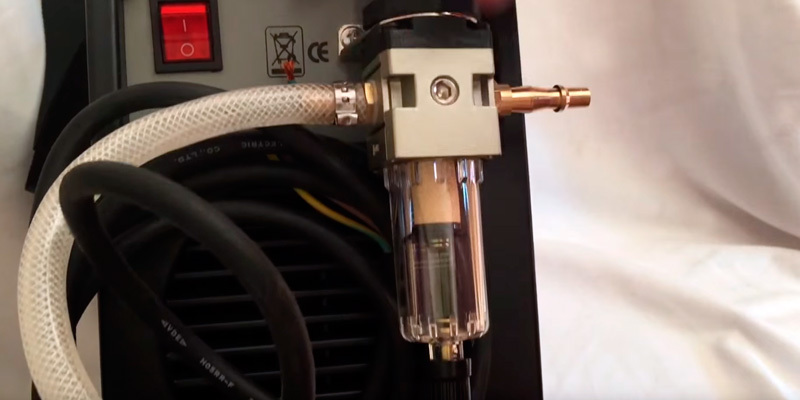 Obviously, models with an air compressor cost more and if you're going to buy the model without it, you should certainly know the capacity, pressure, and input current rates suitable for your plasma cutter model. Remember you can't just use any random air compressor, it's obligatory to check all the stats before use. Q: What is the right way to choose a model for home and garage use? A: It's the question of your purposes and the price you're ready to pay for it. Mostly, DIYers choose average models, not the most powerful but not the mediocre, too. If you unquestionably know what type of work you will do, you are ready to figure out the output power of the tool. But there is one thing left, you have to decide how much you are ready to pay for this instrument. Q: Where can I find extra tips and electrodes? A: You can buy all this extra stuff in most of the specialised shops but if you desire to buy exactly what you need, visit the manufacturer's website and purchase suitable and appropriate tips and electrodes for your model from an authorised dealer. Q: How to use a plasma cutter? Choose work location: the space that is secure and gives you the opportunity for manoeuvre. Ensure that the main unit of the apparatus is powered off and plug it in. Connect the air compressor and power it on (in case there is no built-in air compressor). Plug the ground clamp in. Turn the machine on and set the current. Cut the material you need. Turn the apparatus off and detach the ground clamp. Turn the air off and wind up all cords. Q: How does a plasma cutter work and what is "plasma"? A: In simple words, plasma is the fourth state of matter. The matter, naturally, has three states: solid, liquid, gas, and matter converts from one state to the other by the transference of energy, such as heat. But physics claims that there is a fourth state, a state of matter in which an ionised gas becomes highly electrically conductive. This welding machine uses this electrically conductive gas to convert energy from an apparatus to any conductive material. The formation of plasma arc starts when a gas such as oxygen, nitrogen, argon, or even shop air is forced through small orifice holes inside the torch. An electric arc, produced by an external power supply, introduced to this high pressured gas stream, and it is commonly called as a “plasma jet”. This plasma jet instantly reaches temperatures up to 40,000° F, rapidly penetrating into the workpiece and blowing away the melted material. 1. 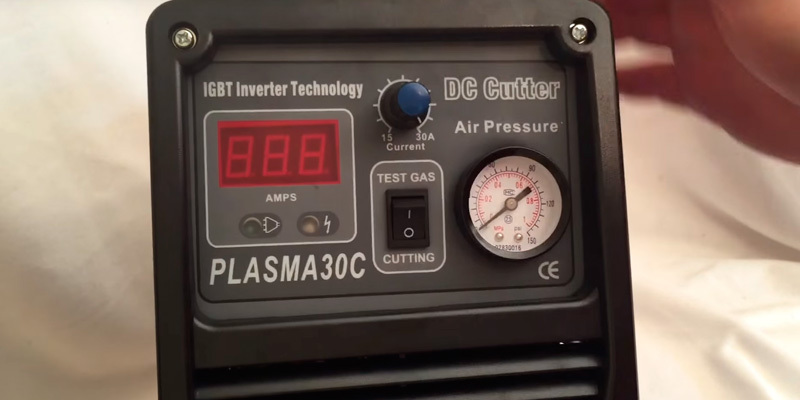 A Guide to Buying Plasma Cutters on eBay, eBay. May 22, 2015. 2. Choosing Between Oxy-fuel and Plasma Cutting Systems, Grainger. February 18, 2016. 3. 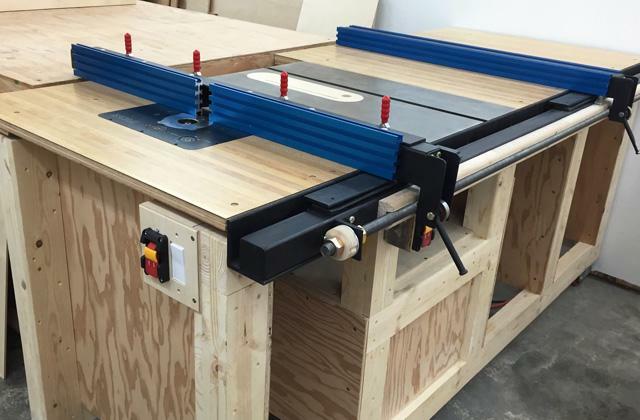 Choosing a Plasma Cutter for Your Home Workshop, DoItYourself. 4. James Anderton How to Select a Plasma Cutting Machine for your Shop, ENGINEERINGcom. March 2, 2015. 5. Plasma Cutting - Tips & Techniques, Eastwood. 6. Plasma cutting, Wikipedia. March 29, 2017. 7. How a Plasma Cutter Works, Lincoln Electric. 8. What is a Plasma Cutter? eBay. March 7, 2016.